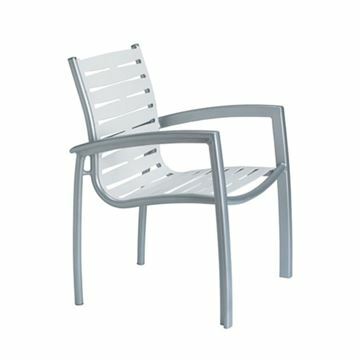 Tropitone has supplied stylish and high-quality pool furniture for commercial properties all over the country since 1954. 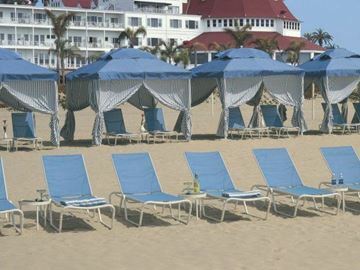 Designers and owners of high-end resorts have requested Tropitone for decades due to the long history of product durability. 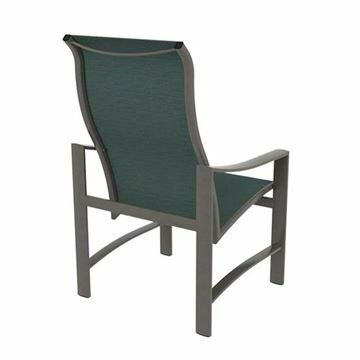 Pool Furniture Supply has the best selection of Tropitone Furniture including chaise lounges, chairs, dining tables, and more. 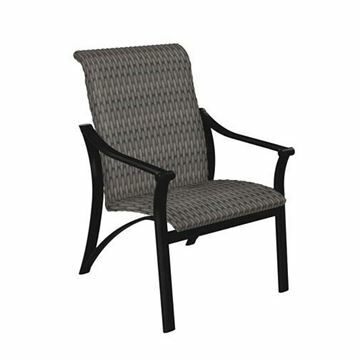 Call our friendly staff for quotes and discounts on quantity pricing! 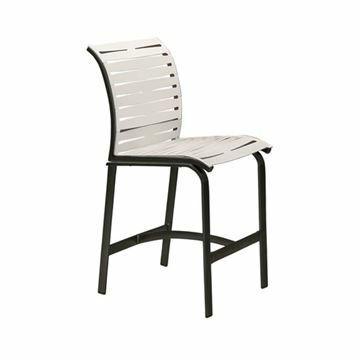 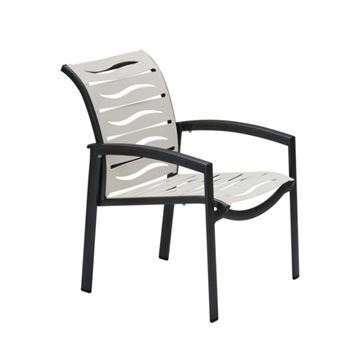 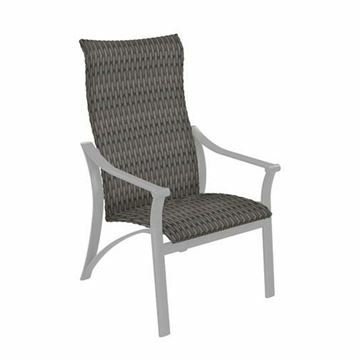 Tropitone Sorrento Cross Strap Dining Chair with Aluminum Frame, 15 lbs. 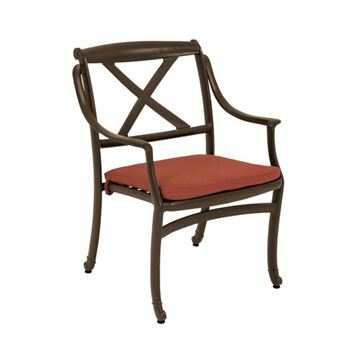 Tropitone Torino Padded Sling Dining Chair, 17.5 lbs. 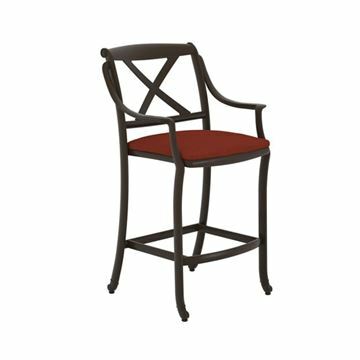 Tropitone La Scala Cross Strap Bar Stool, 14 lbs. 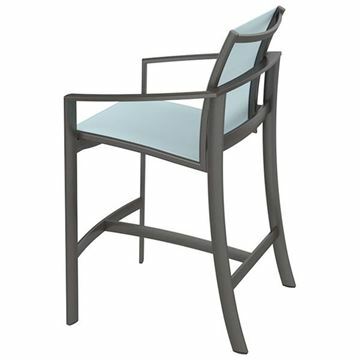 Tropitone Lakeside Sling High Back Dining Chair with Aluminum Frame, 17 lbs. 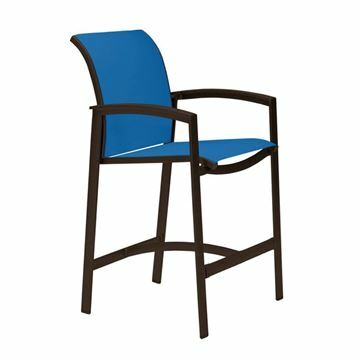 Tropitone Kor Relaxed Armless Sling Bar Stool, 12.5 lbs. 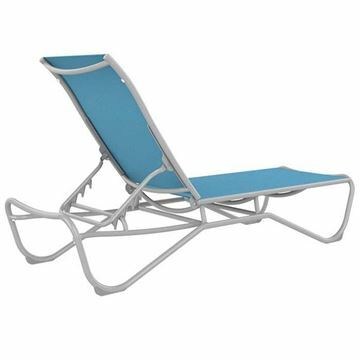 Tropitone Kor Relaxed Sling Lounge Chair, 11.5 lbs. 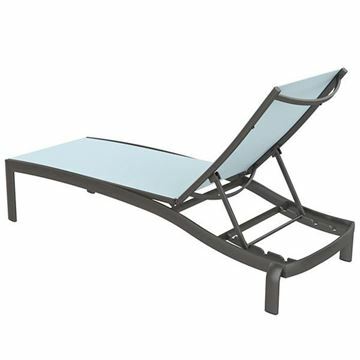 Tropitone Kenzo Sling Chaise Lounge with Aluminum Frame, 26.5 lbs. Tropitone Millennia Relaxed Sling Armless Chaise Lounge Stackable Aluminum Frame, 23.5 lbs. 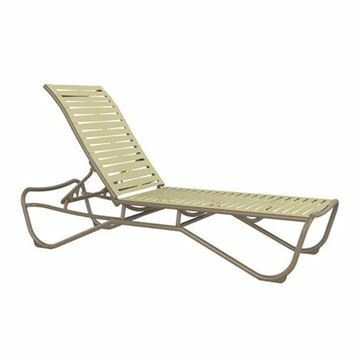 Tropitone Kor Relaxed Armless Chaise Lounge, 28 lbs. 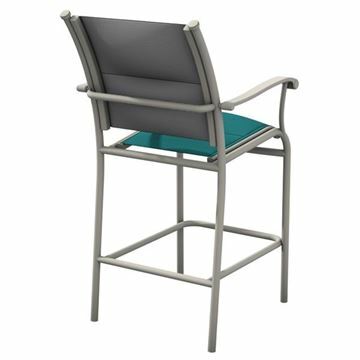 Tropitone Sorrento Cross Strap Bar Stool with Aluminum Frame, 41 lbs. 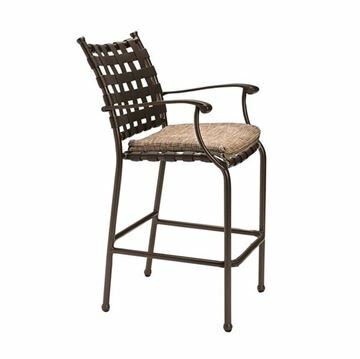 Tropitone Kor Relaxed Sling Bar Stool, 11.5 lbs. 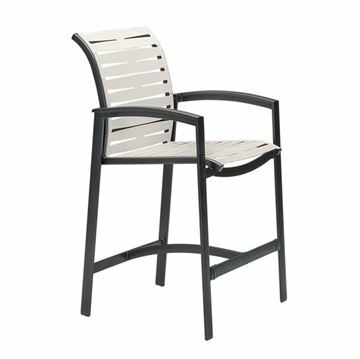 Tropitone Mainsail Sling Bar Stool, For Commercial Pool Deck and Patios, 15 lbs. 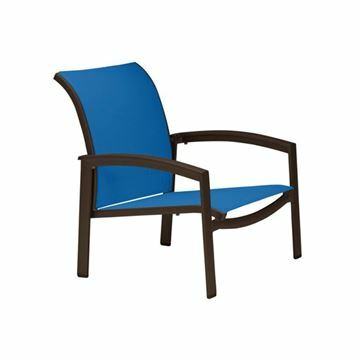 Tropitone Millennia EZ Span Vinyl Strap Armless Chaise Lounge, ADA Compliant, Stackable, 24.5 lbs. 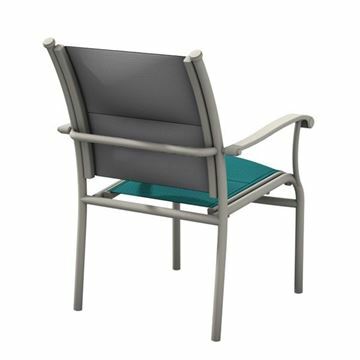 Tropitone Millennia Padded Sling Armless Chaise Lounge, ADA Compliant, Stackable, 25 lbs. 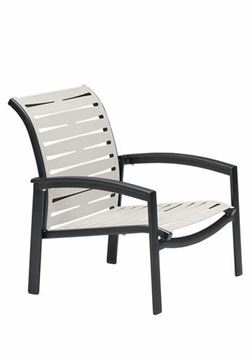 Tropitone Millennia Sling Armless Chaise Lounge, ADA Compliant, Stackable, 24.5 lbs. 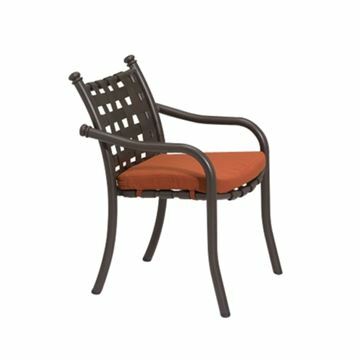 Tropitone Torino Padded Sling Swivel Rocker, 30.5 lbs. 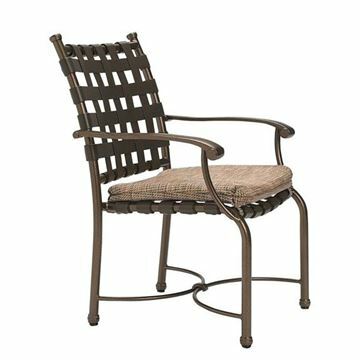 Tropitone Torino Padded Sling High Back Swivel Rocker, 20.5 lbs. 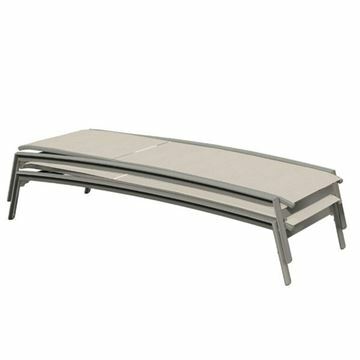 Tropitone Millennia EZ Span Vinyl Strap Chaise Lounge with Shelf for Storage, Stackable, 31 lbs. 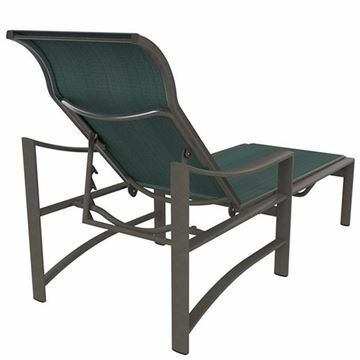 Tropitone Millennia Relaxed Sling Chaise Lounge with Shelf for Storage, Stackable, 26 lbs. 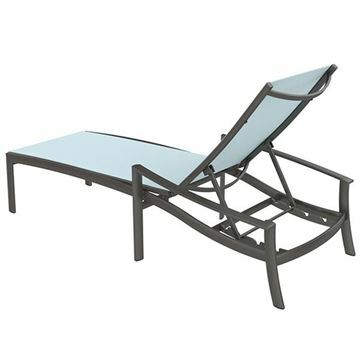 Tropitone Palladian Strap Chaise Lounge with Aluminum Frame, 29 lbs. 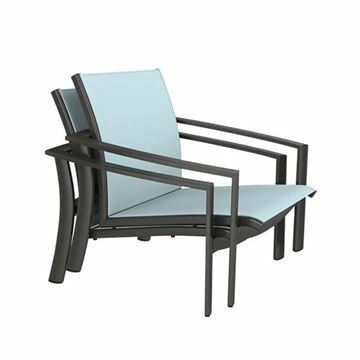 Tropitone Millennia Padded Sling Armless Chaise Lounge Stackable Aluminum Frame, 26.5 lbs. 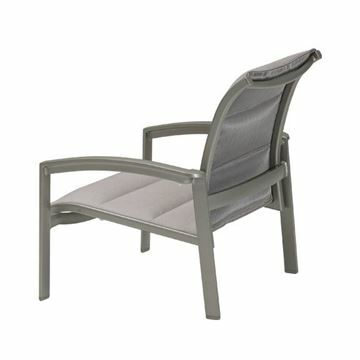 Tropitone Millennia Padded Sling Chaise Lounge for Hotels and Resorts, Stackable, 25 lbs. 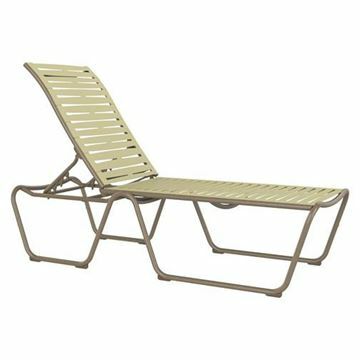 Tropitone Kor Relaxed Chaise Lounge, 28 lbs. 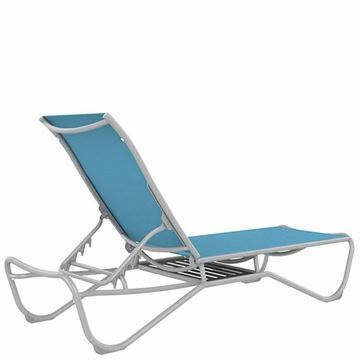 Tropitone Kor Relaxed Sling Swivel Action Lounger, 27.5 lbs. 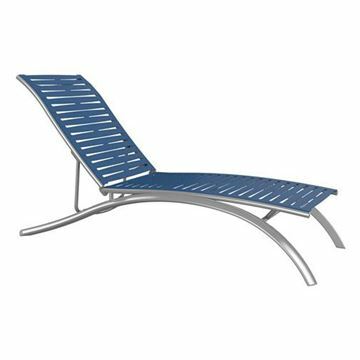 Tropitone South Beach EZ Span Vinyl Strap Elite Armless Chaise Lounge, Stackable, 30 lbs.